Inbound Call Centre Solutions | 8x8, Inc. 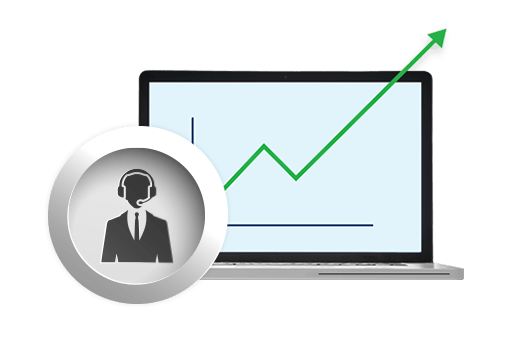 The 8x8 Virtual Contact Centre enables inside sales organizations to increase close rates and sales productivity. With 8x8’s flexible and comprehensive features, you can cost-effectively improve the efficiency of your sales team and add additional sales channels with an on-demand solution that easily grows with your business. 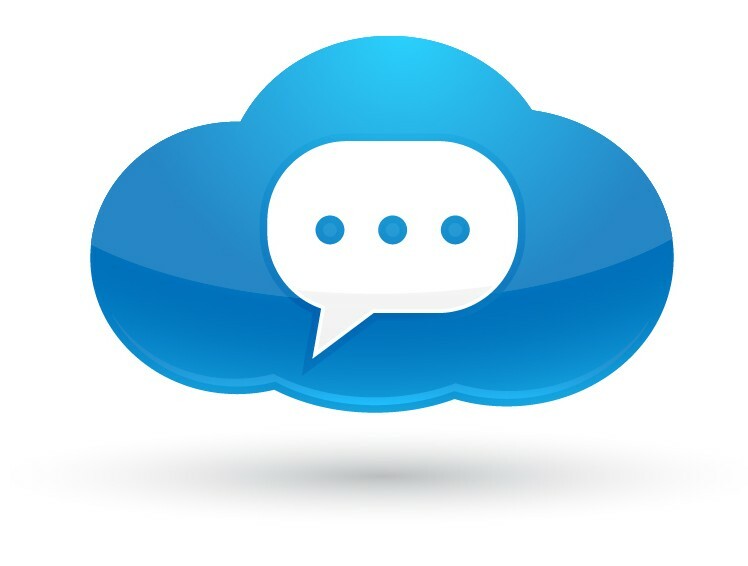 Thanks to out-of-the-box integration with Salesforce, NetSuite and other CRM solutions the 8x8 Virtual Contact Centre works with your existing applications, enabling click-to-dial, reducing data entry and increasing the opportunities for cross-selling.